Holden Special Vehicles would like to express their condolences to the family and friends of long-time Holden Special Vehicles aficionado Graeme Monk, who passed away last week, after a long illness. 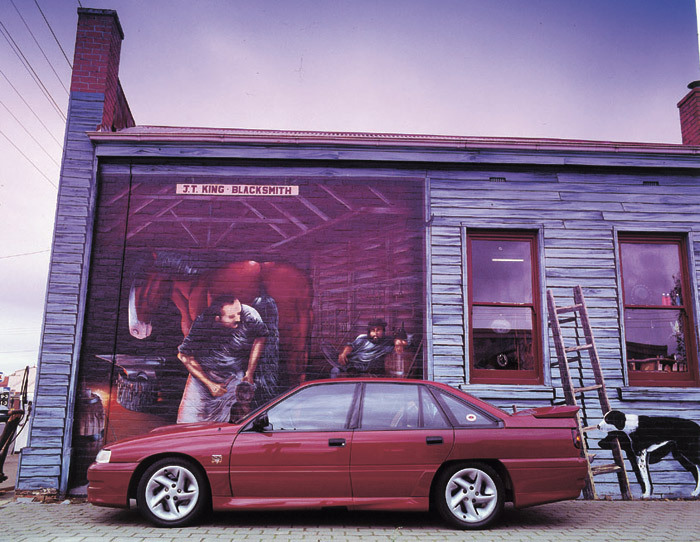 Graeme has pride of place on the HSV Frequent Owners Honour Board, having owned a number of Holden Special Vehicles over the company’s 20 year history, ranging from an Group A VN - build number 100 - through to the latest E-Series Senator Signature. 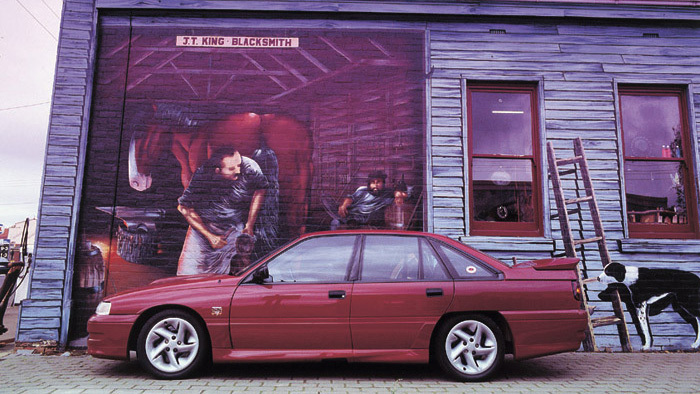 A large number of HSV and HDT classics were part of the farewell to one of HSV’s favourite sons. May he rest in peace.